Google had a promising start to their own smartphones, Pixel and Pixel XL impressing everyone right from day one. However, it was from software side where several users of Google Pixel and Nexus phones complained to have issues. That said, here comes another issue. 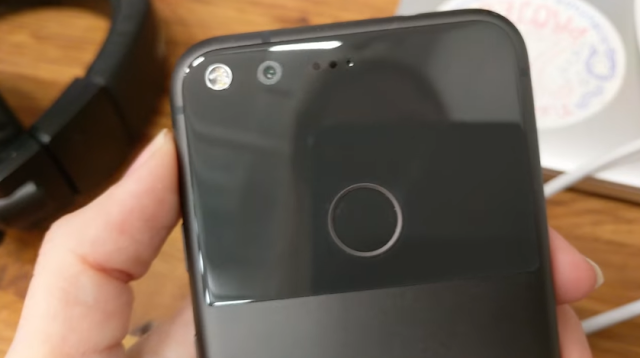 From the last week or more than, 100's of Pixel and Nexus users are complaining about the Fingerprint sensor issue on Google's product forums. Fingerprint sensor no longer granting access to the devices, however the swipe down for notifications Moves gesture is still functional. The issue is reportedly affecting both the Pixel and Pixel XL smartphones, as well as the Nexus 5X and Nexus 6P. The cause of the problem hasn't been identified yet, and there's no workaround to make the fingerprint sensor work again.